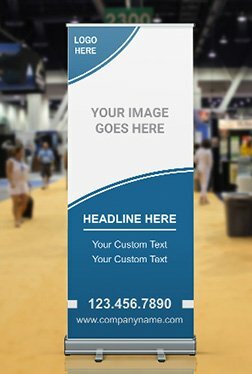 The design of your small business or tribal marketing materials create an instant rapport with your audience. Having a logo or identity that looks professional or embodies the cultural heritage or your tribe helps your customers better understand your business or tribal service. At Stigler Printing we take pride in listening and learning about our customers before we start designing projects for them. When it comes to designing for Native American Tribes we respectfully incorporate imagery that celebrates each tribe’s heritage. We are proud to currently work with over 26 Native American Tribes across the country and are honored that they consider us a partner. If your business or tribal enterprise would like a free consultation please consider calling us or completing the form below. Once your form is received we will contact you within 24 hours.